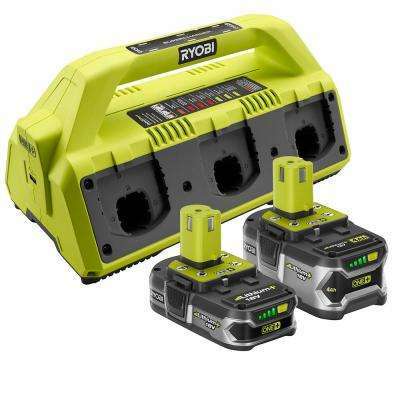 Georgine Saves » Blog Archive » Good Deal: Ryobi Power Tools & Accessories up to 30% Off + FREE Delivery! Good Deal: Ryobi Power Tools & Accessories up to 30% Off + FREE Delivery! #ad Save up to 30% off Ryobi Power Tools and Accessories at HomeDepot.com through 5-05-19. Delivery is FREE.